Beautiful whisky, is noble and elegant over, very round, tasty, nevertheless with interesting notes, here really counts the age. With about 170 € on appearance, he was also fairly priced. 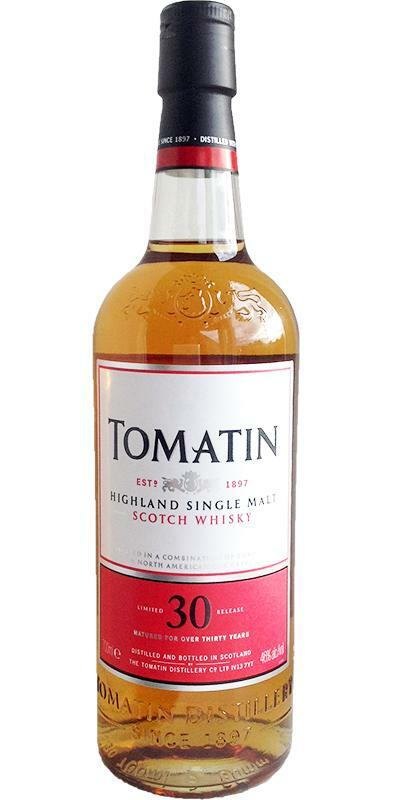 This whisky is like a holiday in the glass. I swim in a sea of ​​tropical fruits and it is raining pineapple juice. Unbelievable how something so old can be so fruity, fresh and incredibly fruity. For me THE discovery of the year 2015 - tried and learned at Finest Spirits in Munich. Malty sweetness, beeswax and barley sugar greet with cooling mint in the nose. The malt needs a few moments in the glass, then it goes right to the point: tons of sugared pineapple, mango, papaya, melon, crunchy lemon. Alive, fresh and yet adult and well-matured mating here the opposites in the glass. Unexpectedly strong with black pepper, ginger and nutmeg. Then again a tropical paradise with pineapple and mango. Only here are barrel influences in the form of vanilla and caramel noticeable. Hazelnuts, vanilla sugar and of course pineapple. Only here is the oak noticeable and brings pleasant spices. Mild pepper, ginger and some cinnamon.